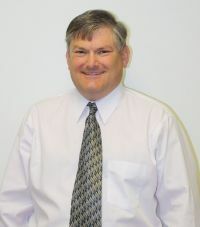 Dwight worked six years as an electrical engineer with Rockwell International before coming to Lorenz Sales. He received an electrical/computer engineering degree from NDSU. He also has an MBA degree from graduate studies at the University of Iowa and the University of Kansas. He is also the President of a local Engineering Society and a member of the Kansas City Joint Engineering Council. 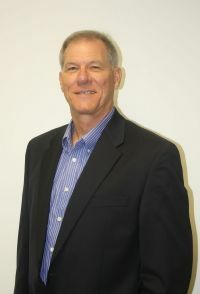 Larry started with Lorenz Sales in 2012. Previous to Lorenz Sales Larry has 10 years of experience as a manufacturers representative. He also has experience in manufacturing and in distribution sales. Larry has bachelor and masters degrees in studies in Chemistry and Physics from the Universities of Nebraska and Kansas. Steve earned his Bachelor’s degree in Electrical Engineering at Kansas State University and has many years of design experience. Design positions were with Garmin International, Digital Ally, and Engenious. He also has worked as a Field Sales Engineer for another rep firm. Steve has nearly 18 years of experience designing with and selling displays, semiconductors, passives, and electromechanical components. Janet has an associates degree with an emphasis in Business. 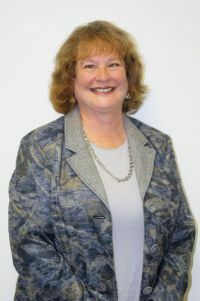 Janet has over 20 years experience in customer service and has been with Lorenz Sales since 1994.